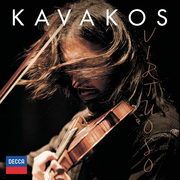 The greatest violinist in the world? It's a silly concept, of course. Some are wonderful technicians, others find a humanity in the music obvious nowhere on the printed page. 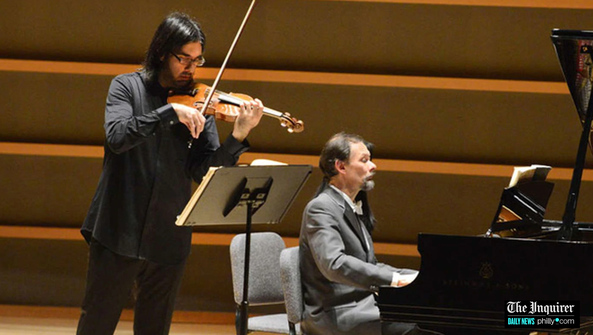 But if there is another violinist anywhere who could have pulled off the extraordinary PCMS recital Leonidas Kavakos did Monday night at the Perelman Theater, I don't know who it might be. He came with an enormous advantage in his longtime collaborator, Enrico Pace.